An open source web browser editor from W3C, used to push leading-edge ideas in browser design. A (most often graphic) advertisement placed on a web page, which acts as a hyperlink to an advertiser’s web site. Information from a web server, stored on your computer by your web browser. The purpose of a cookie is to provide information about your visit to the website for use by the server during a later visit. A vector-based multimedia format developed by Macromedia for use on the web. A compressed format for storing images developed by CompuServe. One of the most common image formats on the Internet. Same as Gigabyte, 10GB is ten gigabytes. A software program for editing HTML pages, With an HTML editor you can add elements like lists, tables, layout, font size, and colors to a HTML document like using a word processor. An HTML editor will display the page being edited exactly the same way it will be displayed on the web (See WYSIWYG). A pointer to another document, Most often a pointer to another web page, A hyperlink is a synonym for a hotlink or a link, and sometimes called a hypertext connection to another document or web page. A council that makes decisions about Internet standards. (See also W3C). A subgroup of IAB that focuses on solving technical problems on the Internet. A browser by Microsoft, The most commonly used browser today. 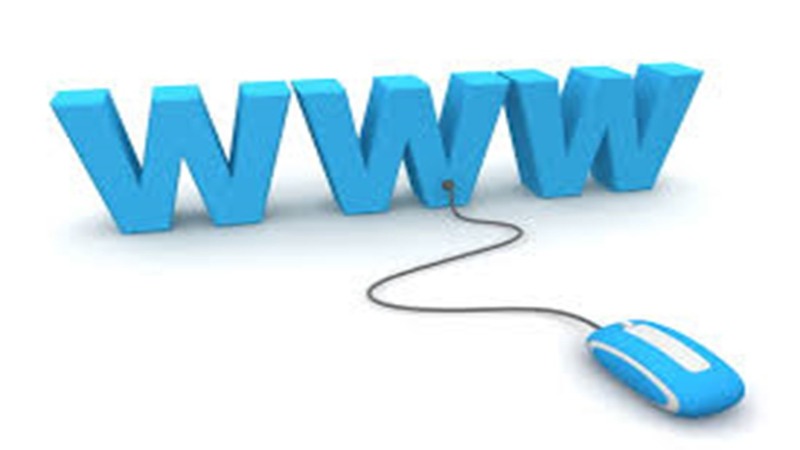 In web terms: A word used by a search engine to search for relevant web information. In database terms: A word (or index) used to identify a database record. 1024 bytes, Often called 1K, and rounded down to 1000 bytes. Open source computer operating system based on UNIX. Mostly used on servers and web servers. Same as Megabyte, 10MB is ten megabytes. 1024 kilobytes, commonly rounded down to one million bytes. Data that describes other data (See also Meta Tags). An file containing audio compressed with MP3, Most often a music track. The browser from the company Netscape, The most popular browser for many years, Today IE has the lead. A framework for constructing languages for describing web resources. A format (technology) developed by Macromedia for embedding multimedia content in web pages. A database system from Microsoft, Mostly used on high traffic web sites running on the Windows platform. A software program used to display web pages. A document (normally an HTML file) designed to be distributed over the Web. A computer program that searches the Internet for web pages. Common web spiders are the one used by search engines like Google and AltaVista to index the web. Web spiders are also called web robots or wanderers. A character used to substitute any character(s). Most often used as an asterix (*) in search tools. A standard for information services on wireless terminals like digital mobile phones, inherited from HTML, but based on XML, and much stricter than HTML. The same as a Web Server. HTML reformulated as XML. XHTML is the latest version of HTML. Developed by W3C.